Infrastructure development is a major factor of economic growth and social development in many emerging countries. But these ones may not be able to finance the necessary infrastructure due to the lack of resources. Speakers called multilateral development institutions to increase their support to emerging countries. The development of infrastructure in emerging countries is also major condition to solve climate change issues and decrease pollution that affect both emerging and developed countries. Sustainability is a global challenge that need up-to-date infrastructure. The Belt and Road Initiative is one of the possible answers to the challenge of sustainable infrastructure development in emerging countries. Several speakers focused on the Belt and Road initiative. Dr. Thorsten Jelinek, (Europe Director of the Taihe Global Institute) made a presentation on opportunities offered by China though the Belt and Road Initiative. Prof. Augusto Soto,(Member of United Nations Global Experts, Lecturer at ESADE, Director Dialogue with China Project) made a speech entitled “OBOR: A peculiar case of PPP for China and the West”. 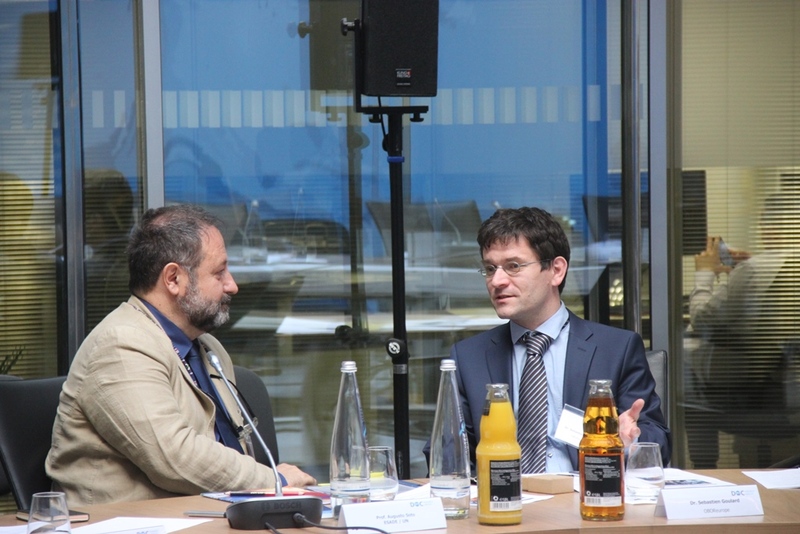 Dr. Sebastien Goulard (Founder of Cooperans, and coordinator of OBOReurope) focused on the financing of Belt and Road infrastructure and argued that more investment were needed to solve challenges related to urbanisation and pollution in Africa and Asia. Ms. Gaukhar Nurgalieva (Head of Eurasian Studies Lab, SKOLKOVO institute for Emerging Market Studies) made a presentation about public-private partnership in Central Asia. 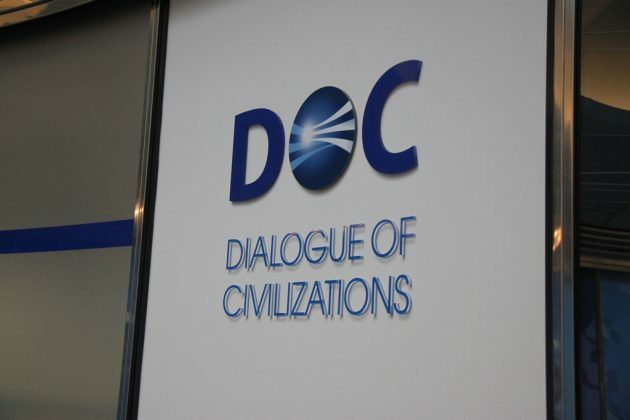 DoC Research Institute is a leading thinktank based in Berlin. Share the post "BRI at DoC Research Institute"